Helping Lincolnton, North Carolinians create the home of their dreams is our mission at Universal Windows Direct. We are an exterior remodeling company that offers a wide range of custom made replacement windows, vinyl siding and entry doors. Our products allow you to choose from an extensive variety of options that fit your lifestyle and budget. UniShield® replacement windows are Universal Window Direct exclusive windows. Build your window from scratch. Start by choosing the window style for your home, then select your energy efficient UniShield® window glass package, frame colors/woodgrains and grid patterns. These windows are guaranteed not to rot, peel or crack and are low-maintenance. Installation is important too. These Energy Star windows are installed by factory trained technicians and our windows are backed by a lifetime plus 30 warranty that will have you saying "I Love My Windows" for years to come. Capture the beauty of real wood siding without the need for painting and staining. 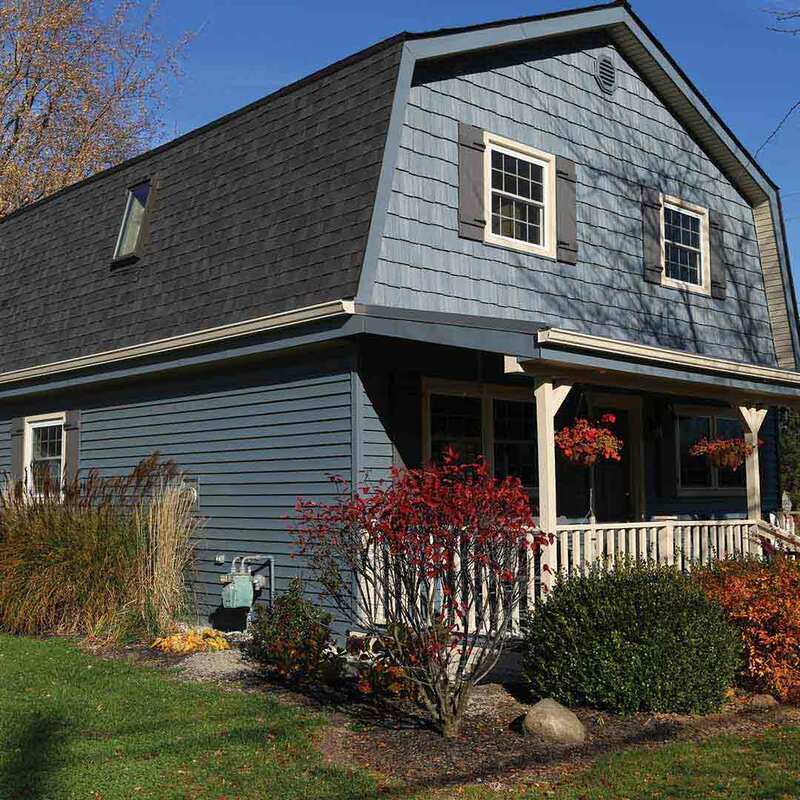 UniShield® vinyl siding makes the exterior of your home virtually maintenance free. Select from a full range of colors to achieve any look you want, creating a brand-new look at the same address. UniShield® Vinyl Siding is backed by a contoured insulated undergarment, that helps you keep your home warm in winter and cooler during the summer, reducing your heating and cooling costs throughout the year. UniShield® Vinyl Siding will also protect you with an industry leading warranty. 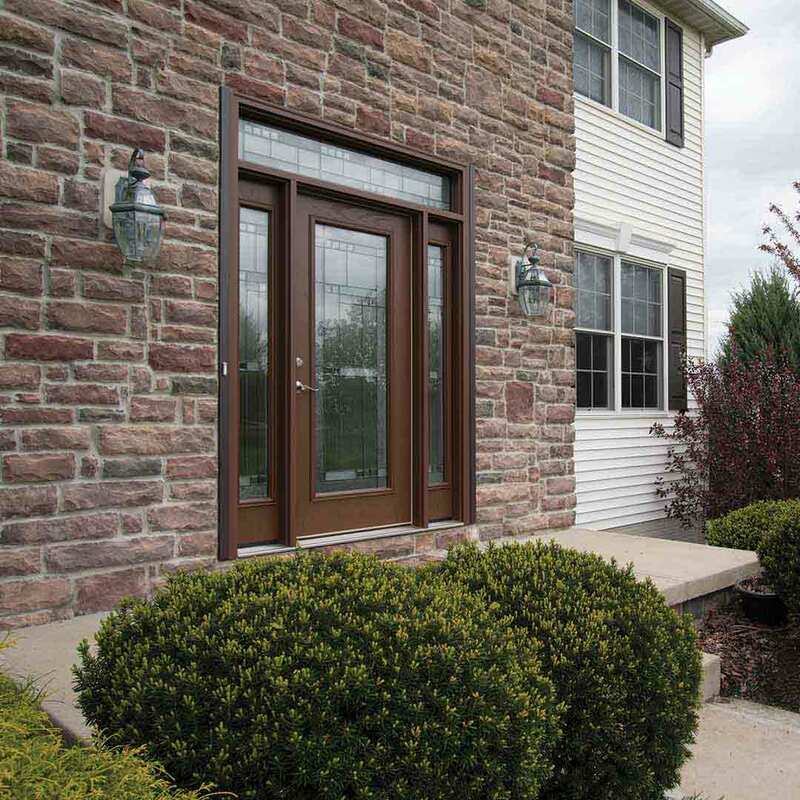 Enhance the curb appeal and energy efficiency of your home with one of our quality home entry doors. Select from a wide variety of options such as reinforced strike plates, composite lock blocks and galvanized inner/outer steel sheets keeps intruders out, protects your loved ones and your valuables. Our fiberglass and steel doors come in a variety of styles with a wide range of decorative glass and colors/Stain to suit your taste. As with all of our products, our doors are backed with an industry leading warranty. 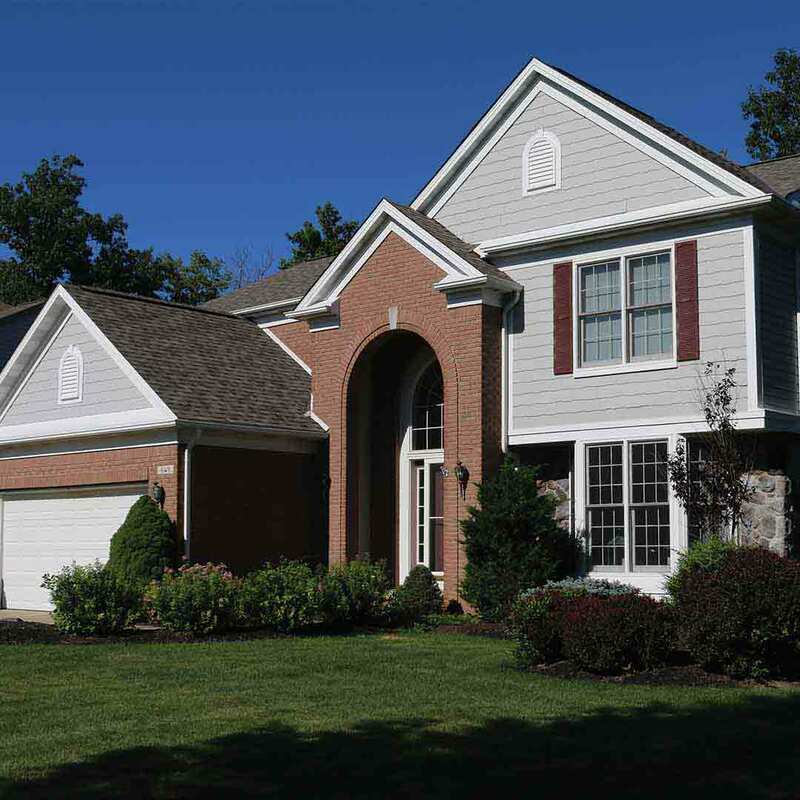 Universal Windows Direct is an exterior remodeling company that strives to improve the lives of homeowners with quality windows, doors, and siding. As these products make homes more beautiful and save energy, homeowners get the best value when working with UWD. As a company that is constantly improving, we encourage employees of every level to grow inside and outside the workplace. Personal and professional growth leads to successful, happy, and productive employees who are ready to serve homeowners with passion. To experience a new era of exterior remodeling, contact Universal Windows Direct for a free in-home estimate.